Dixie Vodka is proud to be named the Official Spirits Sponsor for the FEI World Equestrian Games Tryon 2018 (WEG). Dixie Vodka launched in South Carolina in 2014 by Grain & Barrel Spirits and their range now includes four flavors: Dixie Southern Vodka, Dixie Black Pepper, Dixie Mint and Dixie Citrus. Dixie Vodka claims to embody both 'premium quality' and 'affordability', which they say 'allows food and drink enthusiasts to create signature cocktails that perfectly fit their lifestyle'. As a result of this sponsorship, WEG attendees will be able to purchase Dixie Vodka throughout the games, including the brand's 'renowned' Bloody Mary cocktail: The South's Best Bloody Mary made with Dixie Black Pepper Vodka. "We're thrilled to be supporting equestrian sports, especially at this premier event right here in the heart of the South," said Matti Anttila, Founder of Dixie Vodka and CEO of Grain & Barrel Spirits. The FEI World Equestrian Games run from September 11th until the 23rd and feature eight core equestrian disciplines of Jumping, Dressage, Para-Equestrian Dressage, Eventing, Driving, Endurance, Vaulting and Reining. Over the span of two weeks, an estimated 400,000 people are expected to attend. 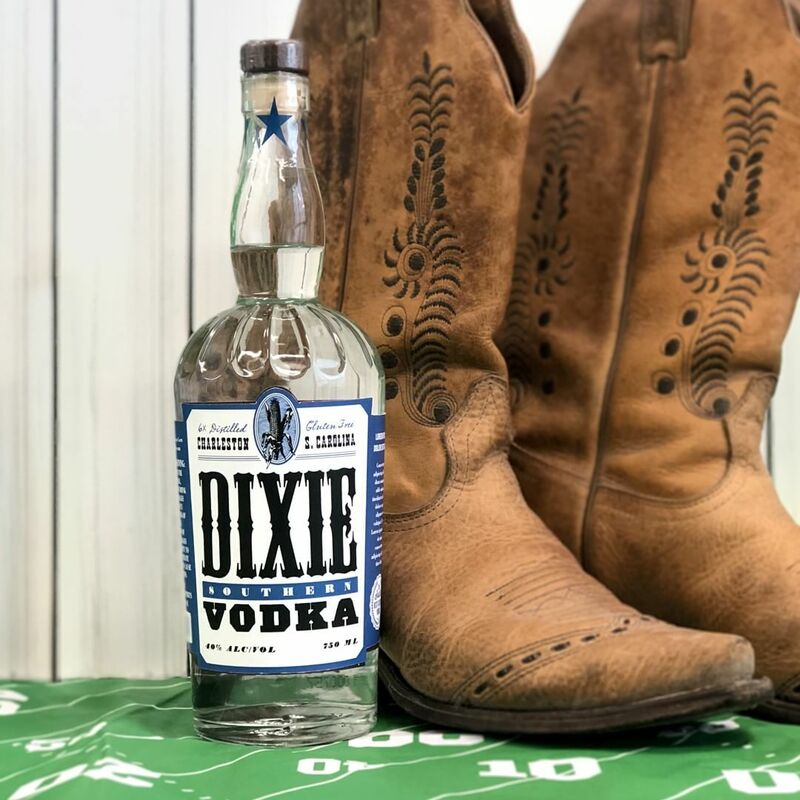 "We are pleased to welcome Dixie Vodka as the Official Spirits Sponsor of the WEG and look forward to showcasing this Southern flavor to our visitors from around the world," said Mark Bellissimo, Managing Partner of Tryon Equestrian Partners. You can find out more about Dixie Vodka here.